One HANK. 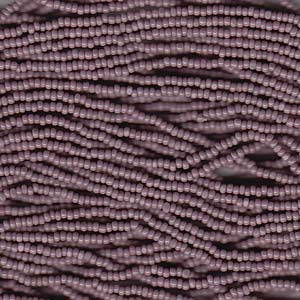 Czech CHARLOTTES glass Seed Beads in PURPLE color, size 13/0. Each hank consists of 6 (six) pre-strung strands. Hanks contain approximately 9.5 total grams of beads.